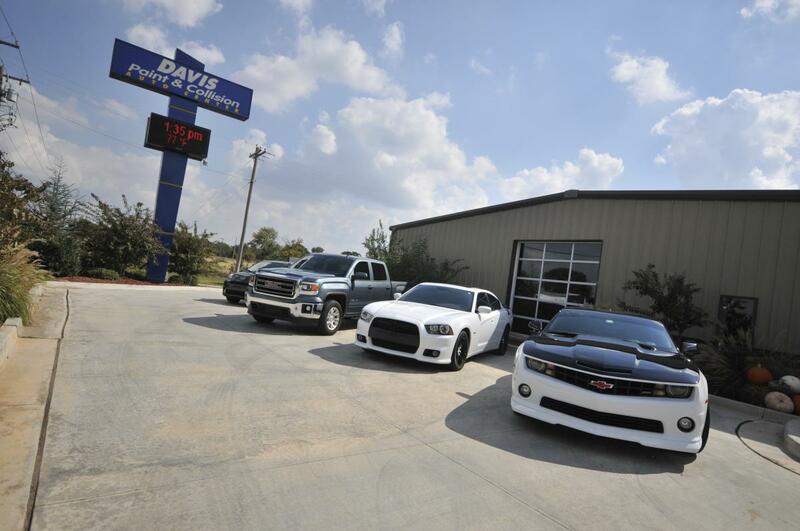 Davis Paint & Collision is always interested in talking to individuals with a passion for the automotive industry. Please see the following employment opportunities below. At this time we are accepting applications in person or via email for all positions. Please visit us during business hours to complete an application and provide a resume. You must provide a valid driver’s license. Please complete an application and provide a current copy of your driver’s license and resume to Brian.